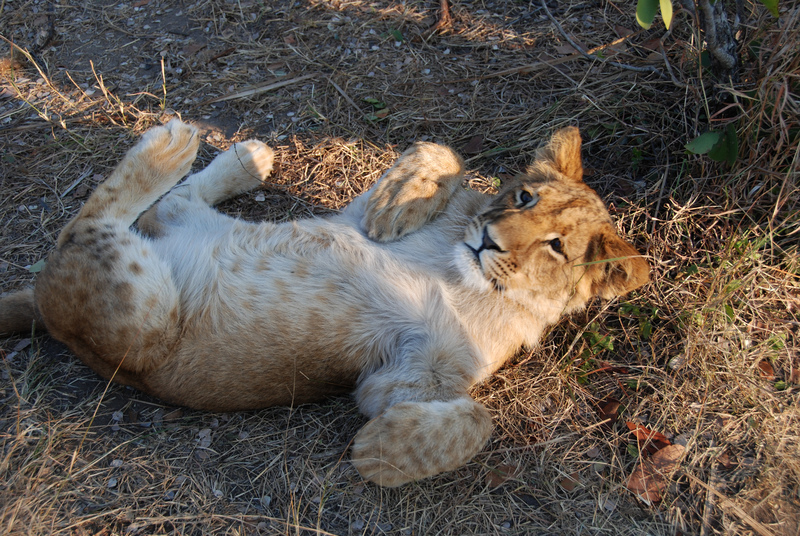 Over a year ago, I had the opportunity to go to South Africa. My cousin was studying there abroad, and my sister, two friends and I took up the invitation to come and visit him. Although the plane ride is over 20 hours (and our in-flight entertainment did not work the entire time! ), it was absolutely worth it. We did a road trip throughout South Africa, starting in Cape Town and making our way up the Eastern Cape and ending with a Safari near Port Elizabeth. They drive on the opposite side of the road, so that in itself was an adventure! Starting out in Cape Town, we stayed in a small boutique hotel in the Camps Bay area of the city, The Primi Royal (http://www.primi-royal.com/ ). 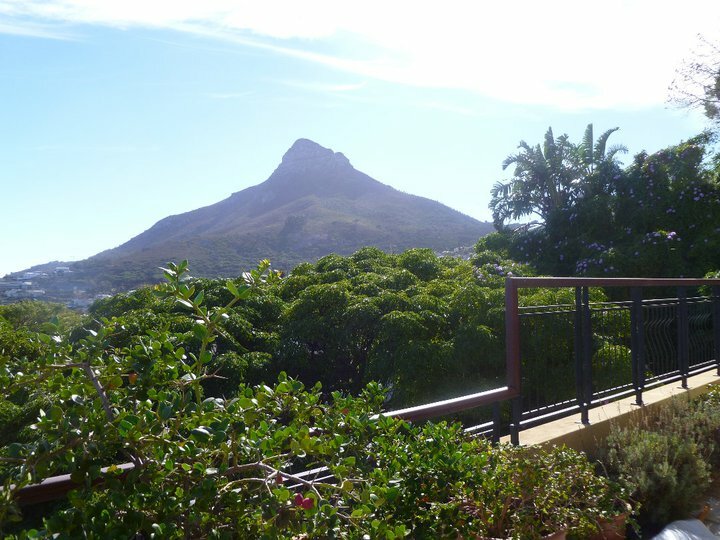 This neighborhood is breathtaking, sitting directly on Table Bay, nestled between Table Mountain and Lion’s Head Mountain. Our first day in the city we set out to explore as many neighborhoods in the city as we could. We headed over to the V&A Waterfront, a harbor filled with restaurant, bars and shops. It is also where you can catch a boat to Robben Island, where Nelson Mandela was imprisoned. The area is very tourist-y, but worth checking out. We caught a bus that took us throughout the city, and we able to take in some great scenery, including the World Cup Stadium that was used in 2010. 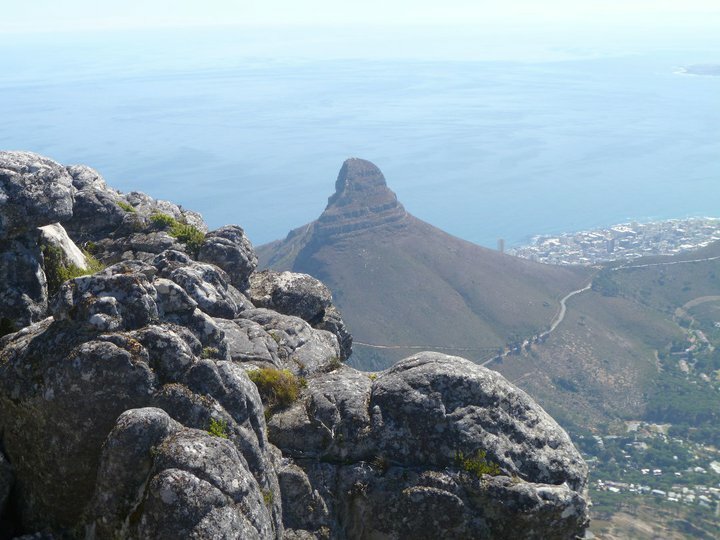 Table Mountain was next on our list. 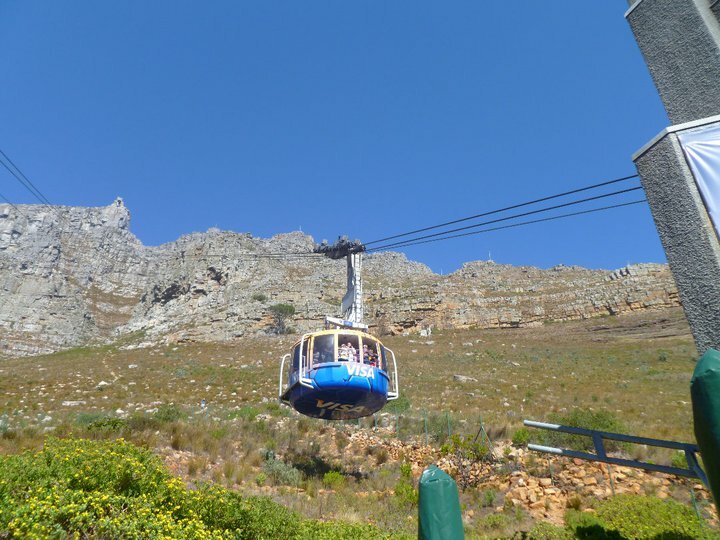 In order to get to the top, you either have to hike or take a cable car to the top. Because of time, we choose the cable car. Once at the top, the views were stunning. You can see the entire city spread out below you. For our next adventure, we hopped into the car and drove to Cape Point which is the most southern point of South Africa. The drive there itself was unbelievable (and a little scary). 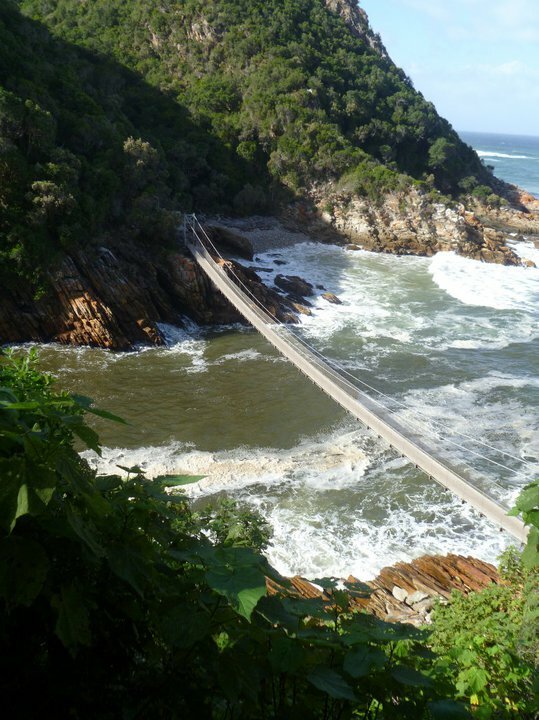 The twisting and turning mountain roads gave great views of the many fishing towns and beaches along the African coast. 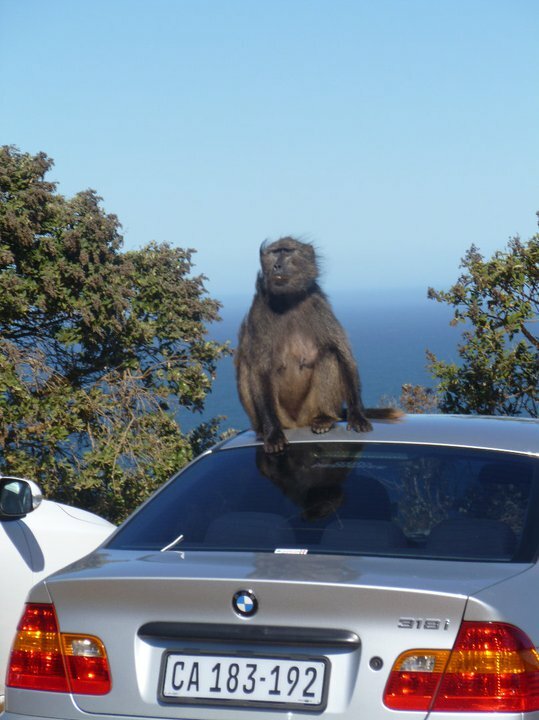 Once there, beware of the baboons. They are everywhere and if you have any food in your purse or bag, they will find it and take it from you! 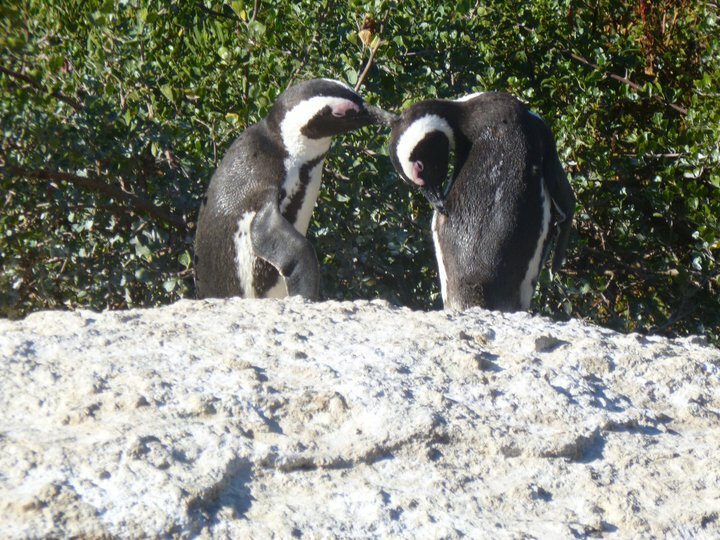 The next stop was Boulder Beach, a beach inhabited by African penguins. They are everywhere, from the boardwalks surrounding the beach, to the rocks out in the ocean. We stayed and had lunch here, where you could take in the scenery and watch the penguins play. Next on our roadtrip was the Winelands, which is located only about an hour outside of Capetown. We stayed at the Spier Hotel (http://www.spier.co.za/) located in the Stellenbosch area. The estate has beautiful grounds and villas, with private backyards & pools. 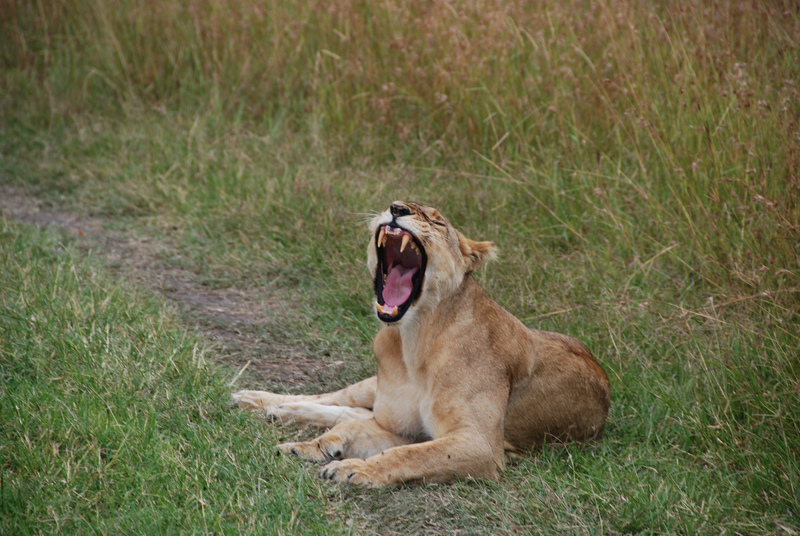 It also has a cheetah sanctuary on-site and an African market in the mornings with great shopping. We also visited Rickety Bridge Winery (http://www.ricketybridge.com/index.php), in the Franschhoek valley. The staff was extremely knowledgeable, and it was great to sit outside drinking wine and overlooking the vineyards and Wemmershoek Mountains. Try the 2008 Paulina’s Reserve Cabernet Sauvignon, it was wonderful! Now our road trip really began. 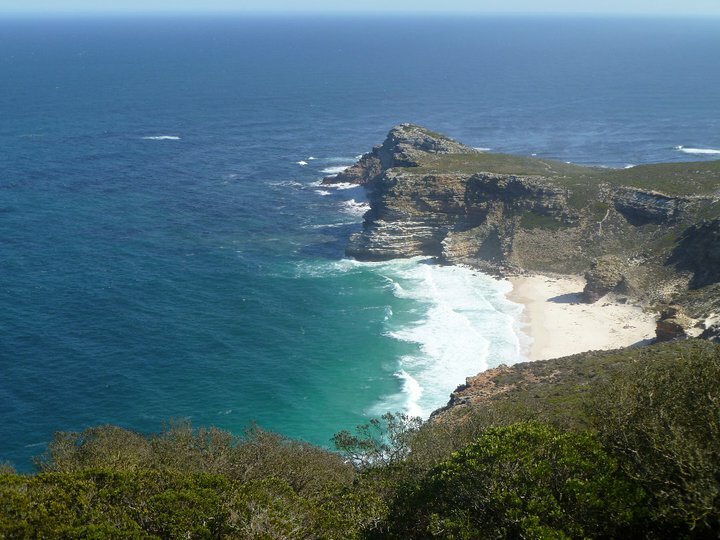 The Garden Route is a stretch of the south-east coast of Africa. It is full of forests, lagoons, lakes, and mountains. There are so many places to stop, but we choose just a few of the numerous towns to stay in. 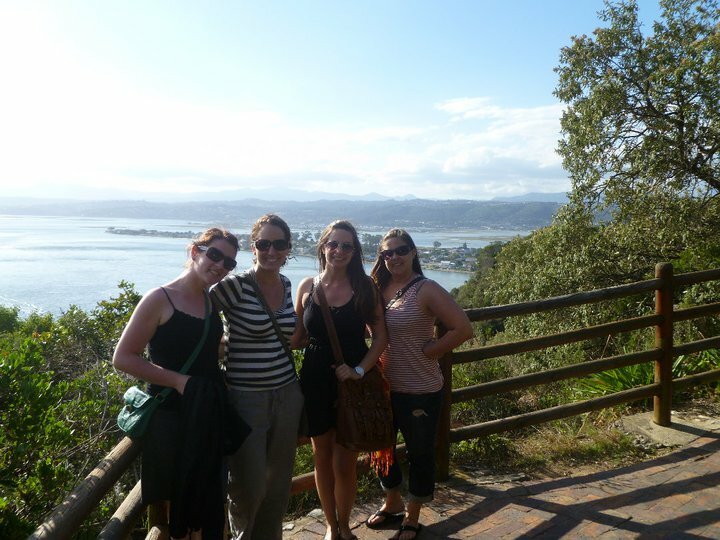 Almost by accident, we found the Knysa Elephant Park. This is a controlled, free range park for elephants. 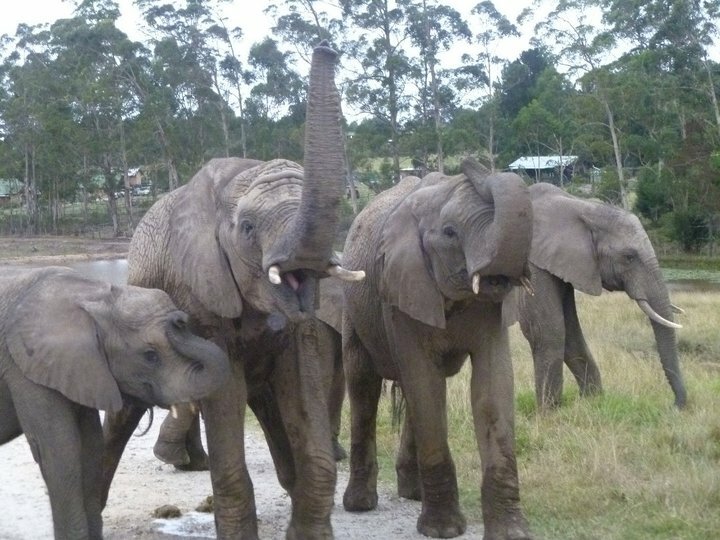 Once you pay your admission, the rangers take you out to feed and hang out with the elephants! 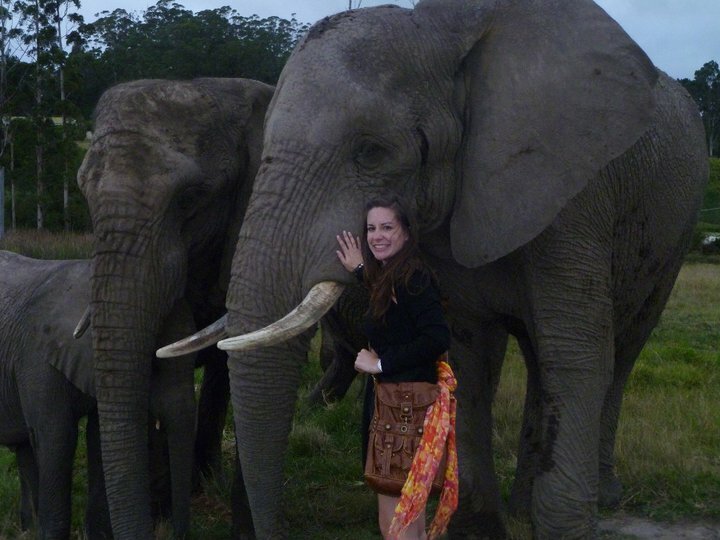 This was such a great experience, to be up close and personal with these beautiful giants. Feeding them and petting them was something I will never forget. 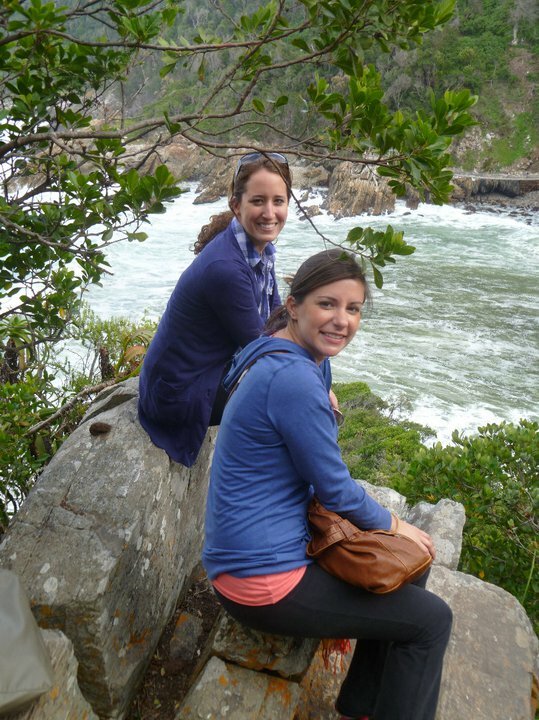 Getting a little adventurous again, we decided to go hiking at the Tsitsikamma National Park, a beautiful national park on the Indian Ocean. The hike started out fairly easy, but you eventually have to cross multiple suspension bridges to get across the ocean, and then the terrain gets a little rough up the mountain. Once at the top however, it was completely worth it! 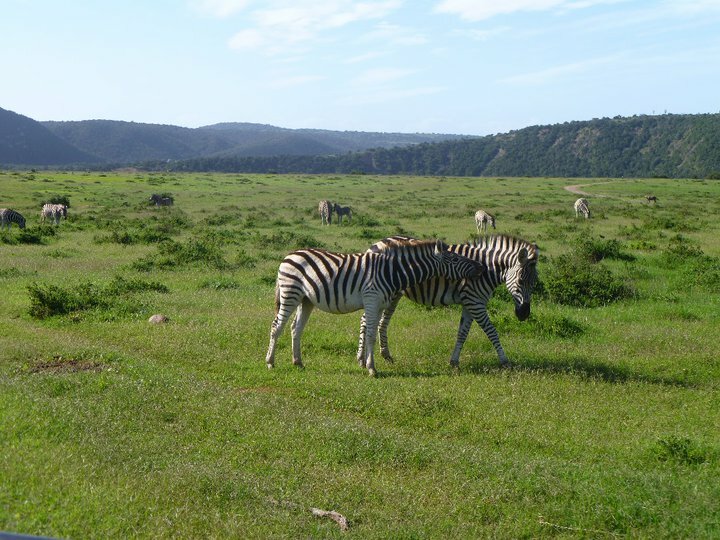 Our last stop was the Kariega Game Reserve (http://www.kariega.co.za/ ) near Port Elizabeth. The accommodations were perfect; we had our own 3 bedroom house, with a porch that overlooked the reserve. 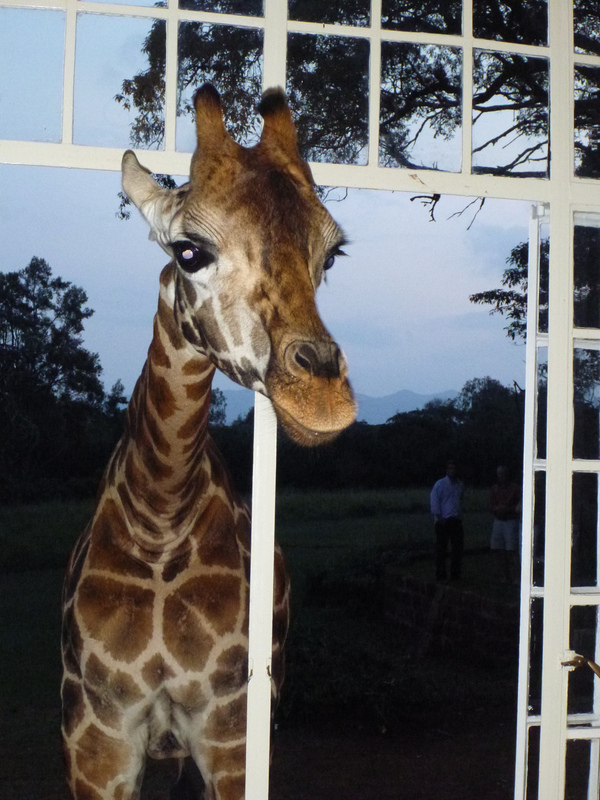 As we were driving up the road to get there, a giraffe was blocking our driveway! Our ranger, Matt, was so friendly and knowledgeable. There was not a question he could not answer. 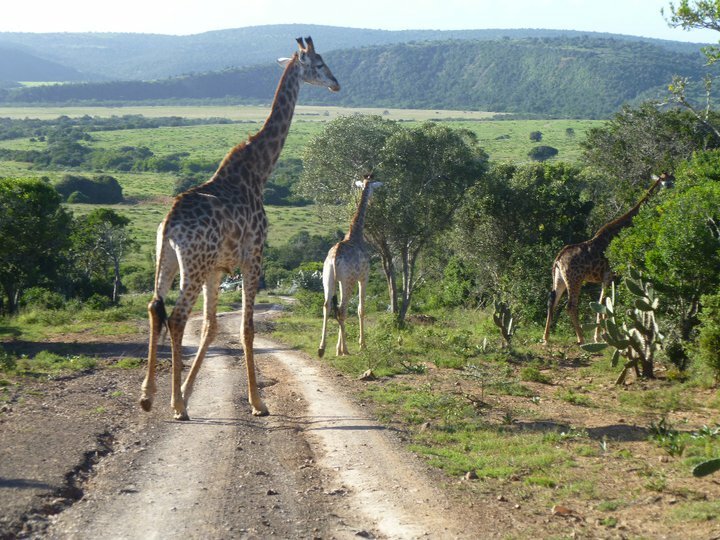 We did multiple drives with him, and knew the reserve like the back of his hand – where to find all of the animals and what time of day was best to see them. 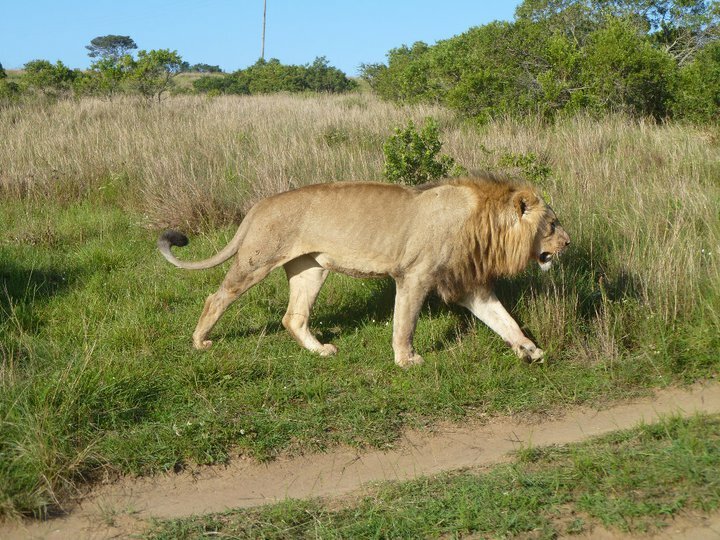 Our CEO, Jody Berg, also had the pleasure of visiting Kruger National Park in South Africa. Here are some of the pictures from her visit. On Tuesday, Media Works held their first book club meeting, discussing Likable Social Media by Dave Kerpen. As described on the cover, the book is about “how to delight your customers, create an irresistible brand, and be generally amazing on facebook (and other social networks).” While the book was aimed more at businesses, rather than an agency, we tried to see how we could apply Kerpen’s strategies to Media Works, as well as brainstorm some ideas for our clients. One analogy Kerpen used that we all enjoyed is that social media can be compared to a cocktail party. At a party you want to be likeable, carry a good conversation, ask questions, and discuss things that people are interested. It should be the same with your social media. When you meet someone at a party, what is it about them that you like and engages you? Those traits should be carried over to your facebook page. What traits turn you off to someone at a party? Usually it’s someone who talks too much, talks only about themselves, or discusses topics that you are not interested in. This should be the same kind of content you avoid in your social media. Another topic we discussed in length was establishing your social personality. The language you use on your facebook, twitter, website, youtube channel, etc. should be consistent. You don’t want to have a formal tone on your website, but then be light and breezy on your facebook. This will confuse your customer, and will probably turn them away from your brand. If there are multiple people in your company contributing to your social presence, it’s important that everyone is clear on what your tone is going to be. A big point that Kerpen also makes is that you should not only respond to positive feedback on facebook, but always address negative comments as well. Some businesses would be quick to delete these comments, but that is definitely the wrong approach to take. As Kerpen puts it, if you are not ready to respond to negative comments, then you are not ready for facebook. You want to address the issue, find out why the customer is upset and try to fix it. This shows the customer, and all other customers who follow your facebook, that you really do care and that you want to fix any unpleasant experiences. This can also result in follow-up positive comments if the customer is truly satisfied with how you fixed their issue. Have you read Likeable Social Media? What do you think? Can you apply the information to your business or agency? And finally, any suggestions on what Media Works should read next? As the Green Bay Packers take on the Pittsburgh Steelers in the Super Bowl this Sunday on Fox, I am most excited about seeing the commercials. Sure, the game will be exciting, two blue collar teams taking each other on, but for me the real action will be in the new ads. And this year is a good year to advertise in the Super Bowl. According to Media Life, the media expects the game to equal or surpass last year’s record viewership of 106.5 million. But it’s not cheap to get an ad during the game. It is estimated that Fox is charging $2.8 to $3 million for a 30 second commercial (The New York Times). Kantar Media believes that Fox will take in more than $200 million in ad revenue this year. Although that’s a huge price tag, it may be worth it to be in the (usually) most watched television show of the year. Pizza Hut recently pulled their ad out of the game, but that air time was quickly sold to someone else. It is not revealed who bought it. There are usually spots still available in the weeks before the game, but this year, everything was sold out by October. Many companies reportedly approached Fox to let them know if any inventory became available (Media Life). While the classic brands will still be advertising such as Coca-Cola, Chevrolet, and Budweiser, there will be some new players joining the game. For example, Groupon has bought spots both during the game and before and after (New York Times). “We decided it was time to expose this brand in a big way, on the biggest stage,” said Rob Solomon, president and chief operating officer at Groupon in Chicago. I have used Groupon many times, and think it’s a great concept. My parents, on the other hand, have no idea what Groupon is. I tried to explain it to them, but they just nodded their heads and pretended to understand. But with an ad in the Super Bowl, Groupon will get the exposure they are looking for and perhaps my parents, along with more of their generation, will grow to love Groupon as much as I do. Will you be more interested in watching the game or the commercials? The economy may be improving, but the ratings for American Idol are not. The Winter Olympics on February 17 beat American Idol for the first time in ratings. The Olympics had almost 12 million more viewers, and even Dancing with the Stars has won the ratings race a few times this season up against Idol. Even though it is still the top rated show, the viewership has declined to an average of 24.5 million per night, and 11.8 million of those viewers are between 18 and 49, according to Nielsen. In 2006, the show had its highest ratings with 30.6 million viewers, 16.3 million of them aged 18-49. This decline is not good for anyone. Fox’s overall primetime viewership has declined by 8.25% since 2006 according to Nielsen. And if less people are watching Idol then less people are voting for their favorite contestants. If there are less people voting, then Sony and 19 Recordings (who sign the contestants to record deals and release their music) have an even bigger problem. If people are not watching the show and voting, then who is going to buy the contestants’ albums? Another major factor that will affect Idol’s ratings in the future is the departure of head judge Simon Cowell. Rodney Ho, who has been blogging about American Idol since 2002 and writes for the Atlanta Journal Constitution, believes that Cowell leaving the show will do nothing to help ratings. “Idol has been in a negative downslide the last several seasons and Simon’s departure is going to hasten it…” says Ho. There are many big industry names being rumored to replace Cowell, but will that be enough to salvage the show? Cowell is believed to be American Idol so when he leaves, I don’t think the show will be able to stand on its own. But the ratings will certainly tell where American Idol goes from here.